JASPER -- Adrian Engleberth has announced he plans to run for the Jasper Common Council seat out of the 4th district. The republican officially filed his paperwork to run in this year’s municipal elections. Engelberth is a graduate of Purdue University and holds a Bachelor’s Degree in engineering. In his announcement, Engleberth says he believes he has the training and experience to think outside-of-the-box for solutions to problems and develop new ideas and growth. 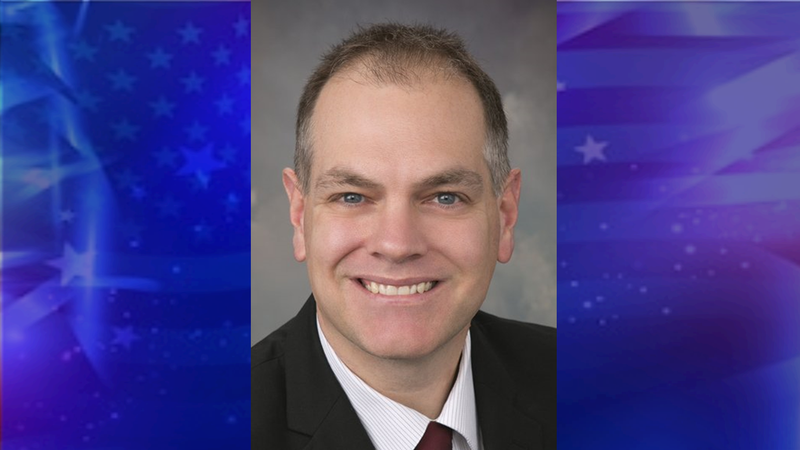 Adrian Engelberth, 47, is seeking to earn the Republican nomination for Jasper Common Council, representing District 4, the SE part of Jasper, after filling on Thursday. drian believes his training and experience to think out of the box for solutions to problems and develop new ideas is a great fit for the council. “I have always worked with thought leaders, and push boundaries of new ideas and growth. These skills of being able to assess a situation, make judgement calls that drive growth and limit risk, while working with others at all levels, I believe is critical for a councilperson,” said Engelberth. Engelberth has worked over the years to educate the public on multiple local issues such as TIF, EDIT, and the tax abatement structure. He says it is about helping people get involved. “To understand the system is very complex, and over the years, I have tried to be a resource of knowledge for the community about how the local government functions,” said Engelberth. Engelberth says making Jasper infrastructure the best it can be, while keeping spending and taxing levels lower, and assessing TIF and the abatement structures are key items for him. He says it is about addressing the needs of today while also planning for both the near and long-term future of our area. “As a councilperson we must be mindful of addressing the future but focused on the needs of today too. The Midstate corridor is the one project our area must fund due to its potential to sustain and drive new growth the area will require. Adrian and his wife Angela are members of Redemption Christian Church in Jasper. Angela is a graduate of Purdue University, and a pharmacist at Walmart. Their 3 kids going to school at Holy Trinity and Jasper High School. Adrian is a youth leader in Boy Scout Troop 185 and Designation Imagination. Adrian is also President of the Freedom Makers of Dubois County.